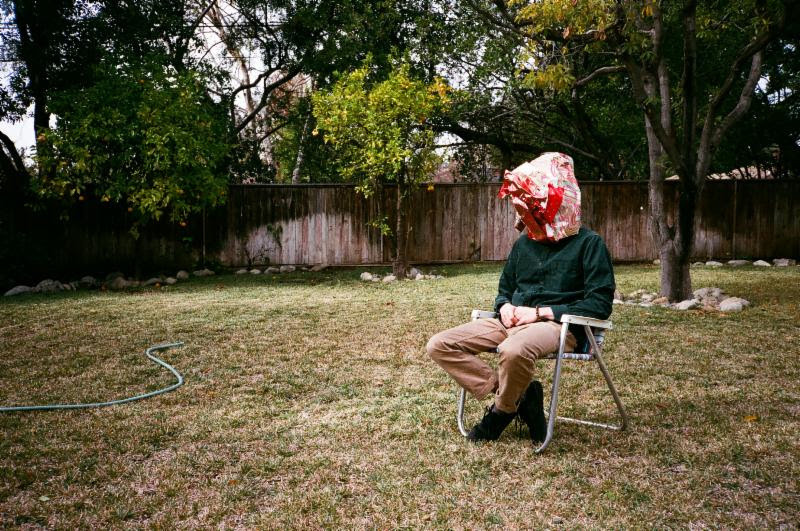 Gift Wrap (a rib of B Boys) unveils cerebral LP and single "Losing Count"
We have a deep fascination with cerebral pop, and B Boys bassist/vocalist Brendon Avalos just gave us a yummy sonic treat of that kind with his brand new project Gift Wrap. Debut single and LP title track 'Losing Count' (video streaming below) sounds like a tribute to some of the most subversive avant-pop acts of the '80s, with its references to Devo's robotic riffs and vocals, Brian Eno's brainy lyrics and Wall of Voodoo's synth-driven drones, which open up in the chorus after several verses dominated by brief sonic elements in staccato. Check out also the other single on the record, "Either Way."